Our international conference calls are routed over modern fiber optic telecommunications networks, resulting in clear sound and reliable connections every time. 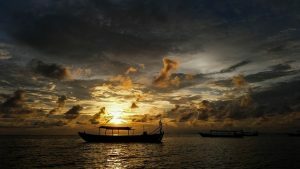 Cambodia is a beautiful country that continues to struggle in some areas such as environmental and human rights issues. Whether you’re visiting Cambodia as a tourist, business professional, politician, or activist, one of the best ways to stay in touch with a group of colleagues or family members while in Cambodia is by using international conference calls. Likewise, if you have associates located in Cambodia, you can also use global conference calls for international collaboration. The first scenario for using Cambodia conference calls is when you are located in the country and other participants are located elsewhere. 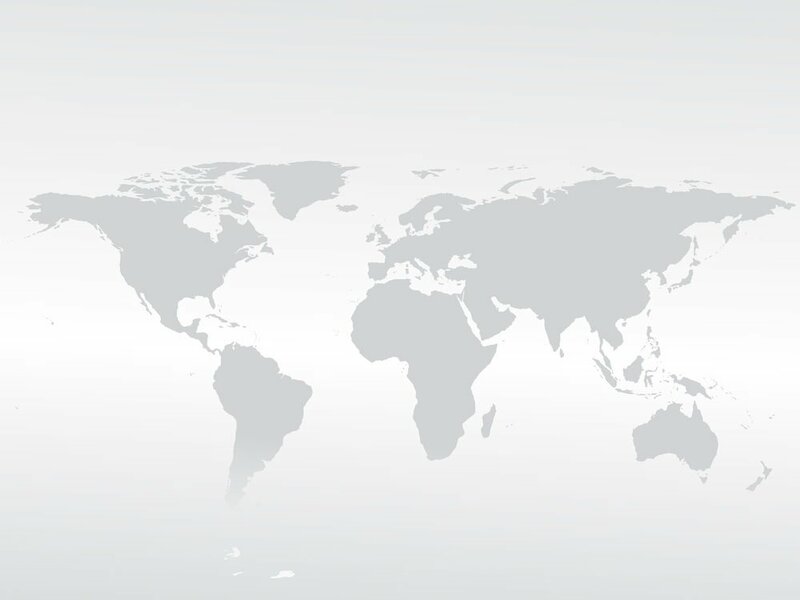 With our expanded international conference calling service, you can host your global audio calls from virtually any country in the world — including Cambodia. 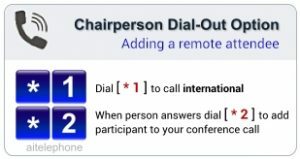 We even have toll free access numbers for Cambodia, making it easy to connect to our conferencing bridge. You can preschedule your conference calls if desired, or hold them on demand. Each participant will be given a country-specific access number to use to join your Cambodian global conference call. For example, as the host in Cambodia, you’ll dial a toll free number unique to Cambodia. Meanwhile, your colleagues in USA will dial a US toll free number while those located in other countries will be issued phone numbers local to their countries. This avoids the common problem international callers encounter: unfamiliar dialing conventions. There’s no need to get an international operator’s help or look up country codes and exit codes. Simply dial a traditional toll free or local phone number and join the international conference call. Use the moderator dial-out feature. Toll free access is generally easiest. However, Cambodia’s toll free rates tend to be on the higher side. If you’re on a budget, or if the call is expected to run long enough where the per minute cost of toll free access is a concern, consider using the moderator dial-out feature instead. The per minute cost for moderator dial-out is a fraction of the cost of toll free access in this particular case. Dial-out is easy to do on your own, especially if you have just a handful of attendees in Cambodia. If you need any help, our 24/7 operators can step in at any time. Our international conference calls are routed over modern fiber optic telecommunications networks, resulting in clear sound and reliable connections every time. While VoIP conferencing may be slightly cheaper (you might be surprised at just how competitive are rates are), the sound quality of VoIP conference calls doesn’t even come close to ours. Why risk your professional reputation for a few pennies? We also have advanced features like MP3 recording and live online conference viewers. Best of all, our Cambodia conference calling plans are offered on a no-contract, pay-as-you-go basis. Since you can cancel at any time without penalty, there’s no risk in signing up and holding international conference calls as needed.